ISLAMABAD:Renowned politician from Azad Jammu and Kashmir (AJK) and member of AJK Legislative Assembly, Sardar Khalid Ibrahim Khan passed away at a hospital in Islamabad, Sunday morning. He had suffered brain hemorrhage on Saturday and got admitted in the hospital. Sardar Khalid Ibrahim Khan was the son of Azad Jammu and Kashmir’s founding President, Sardar Muhammad Ibrahim Khan. He was also the President of Jammu and Kashmir Peoples Party. 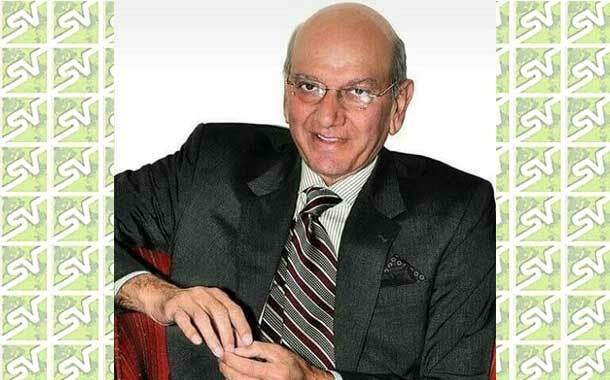 Sardar Khalid Ibrahim was born in Rawalakot, Azad Jammu and Kashmir on November 5, 1948. President AJK Sardar Masood Khan in his condolence message expressed grief and sorrow over the sad demise of Sardar Khalid Ibrahim Khan. “We’ve lost a great leader, son of Ghazi-i-Millat of a great family” he said. He prayed to Almighty Allah to rest the departed soul in eternal peace and grant courage to the bereaved family, followers and friends to bear the Irreparable loss with fortitude. Khalid Ibrahim had started his political career from Pakistan Peoples Party (PPP), however he parted ways and formed his own party. People from all walks of life praised political struggle of deceased for the cause of Kashmir.